Keeping your home in good repair, protects your largest investment. It’s crucial to find the best contractors to get the most for your money. Many people have learned from sad experiences that not all contractors are the same. Do your homework and save yourself, time, money, and headaches. 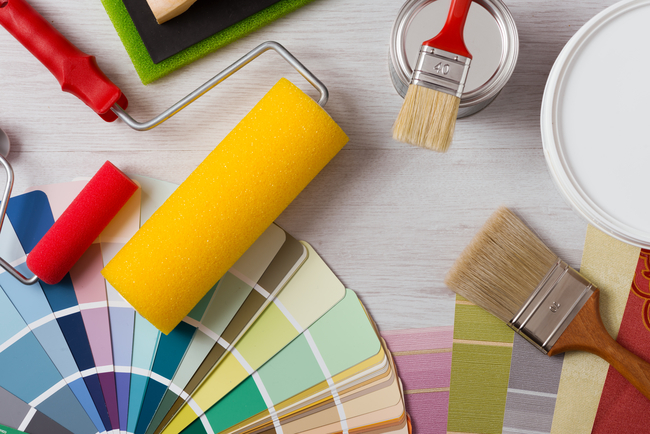 Check with family and friends to find out what painting contractors they’ve used and who has done a good job. 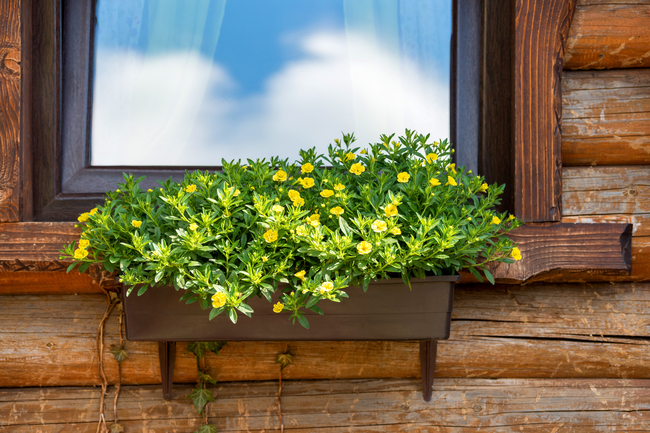 Look for recommendations on services such as Angie’s List or Home Advisor. Whether or not the company has a Better Business Bureau logo on their site, checking the BBB site may yield additional information. If they have ever been listed, you can see if any complaints have been reported. If they do have the BBB logo on their site, you can verify their status. It’s crucial to get at least three quotes from different contractors. This will give you an idea of the average market prices so you can be sure you’re getting the best offer. Be sure you ask each contractor for the same information: a breakdown of supplies, labor, and any other expenses. Compare each item to check the cost of materials and how much the contractor charges for labor. If there’s a significant difference in any of the quotes, ask why. Even if a contractor advertises they’re fully-licensed, you should confirm they are licensed according to state licensing and that means both the company and the individual who will do your work. Your state has a Contractor State Licensing board where you can find the information. Don’t skip this step. You should also find out if the company is bonded or insured in case they break something or cause any damage. One area that commonly causes contention between contractors and clients is differing expectations about when the work will be completed. Be sure to indicate any times when workers cannot be in your home. When you review the budget, be sure the contractor know you want to be notified before any work is done that will increase the amount of money you initially agreed to. 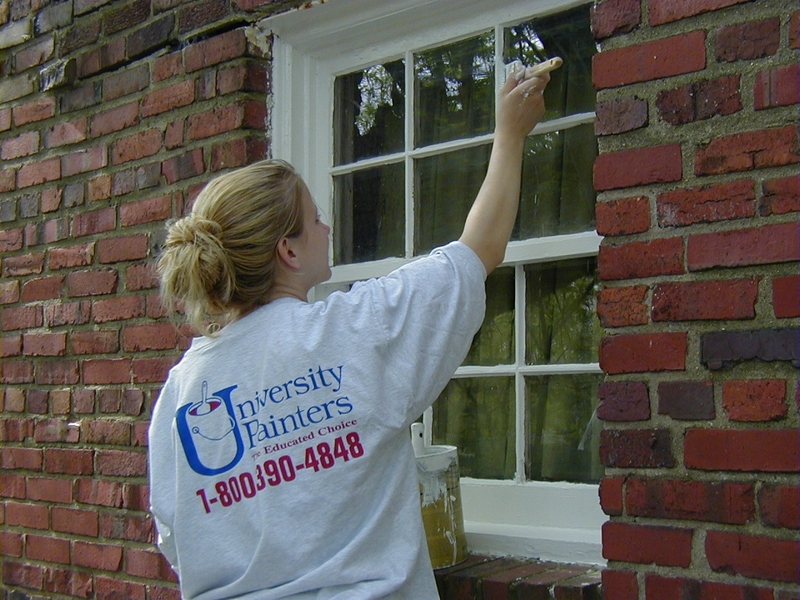 University Painters are trustworthy, qualified professionals committed to providing quality work. Contact us today for a free estimate.